Geek Dad Report, Episode 52 – Rogue One: A Star Wars Story Finally Has a Trailer!!! 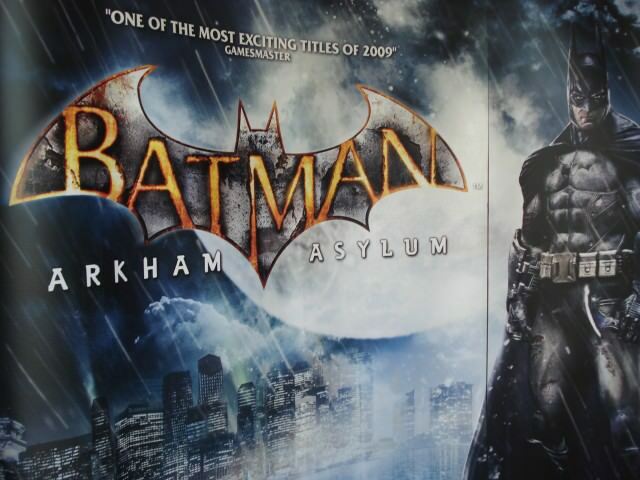 Damn this movie is looking pretty awesome. Keep in mind that it’s not an Alien prequel or anything of the sort. No, totally not anything of the sort. Really. If you listen to the Redlight Roundtable Podcast you’ve been hearing our weekly talking about Prometheus and how it isn’t (but really is) an Aliens prequel. 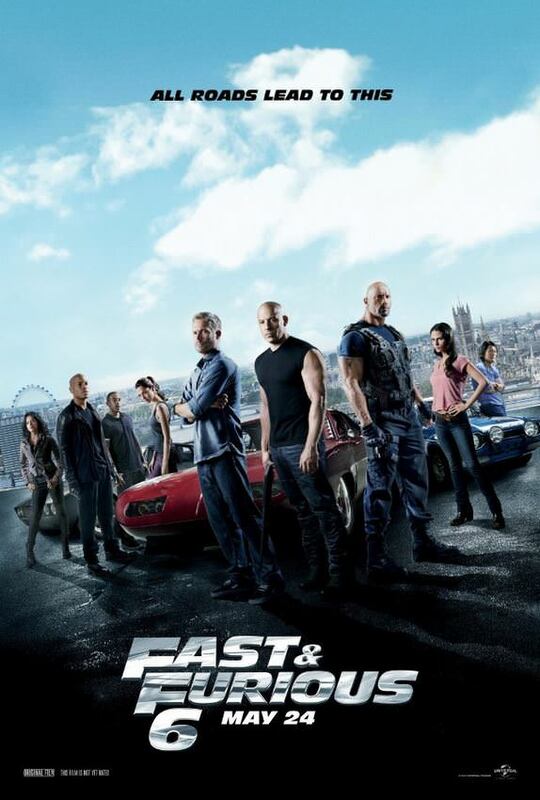 Get into the Salt Lake City Advance screening of Fast & Furious 6!